Amidst the serenity of Kalpitiya, colourful kites sail through the skies gripping the air with exhilaration, fishermen enjoy the bounty of the seas, farmers cultivate on the fertile soil and age-old mysteries linger. Minutes away, is Thalawila St Anne's Church, the oldest Catholic Shrine in the country. 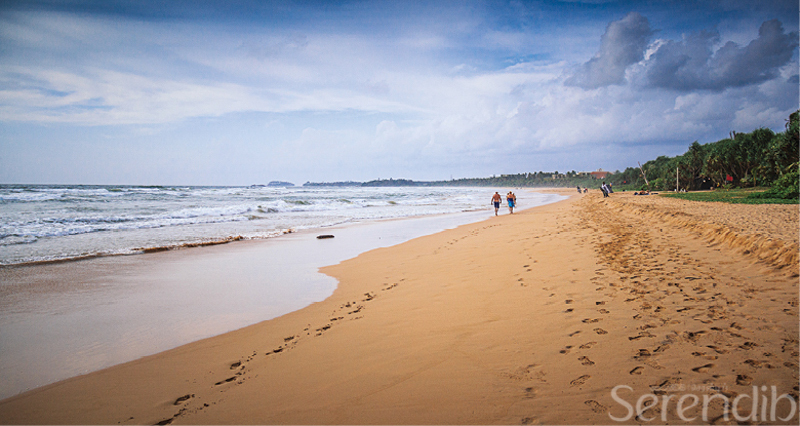 The sun shines bright, bouncing off the salty breeze of Kalpitiya. A landscape of coconut palms, glistening salterns and towering windmills are the area's iconic symbols. 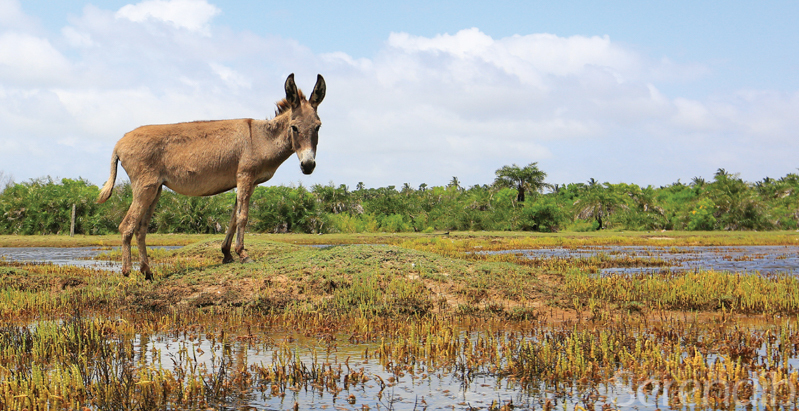 Amidst this tranquility, the infamous ‘Puttalam donkeys', brought to the region by Arab traders centuries ago, will delight the wanderer. Located between the Puttalam lagoon and Indian Ocean, Kalpitiya is known for its islands. 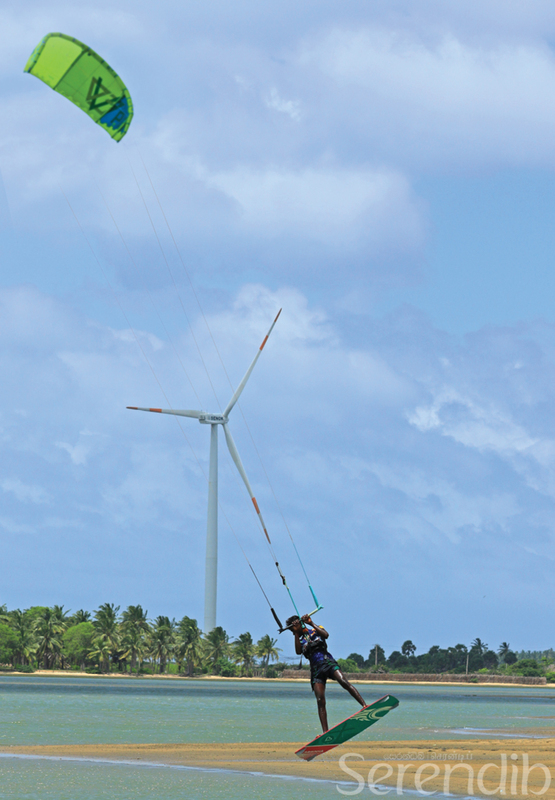 Yet, from June to October, when the winds are strong, this coastal town draws kite and windsurfers from across the world and the Kalpitiya Kitesurfing Point is the hotspot. 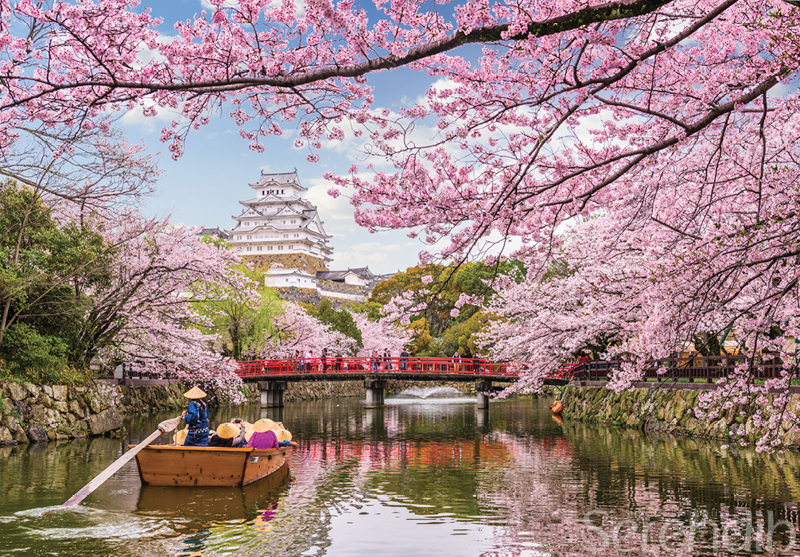 Around this time of the year, the sky is filled with bright kites soaring with gusts blowing across the Western shoreline. 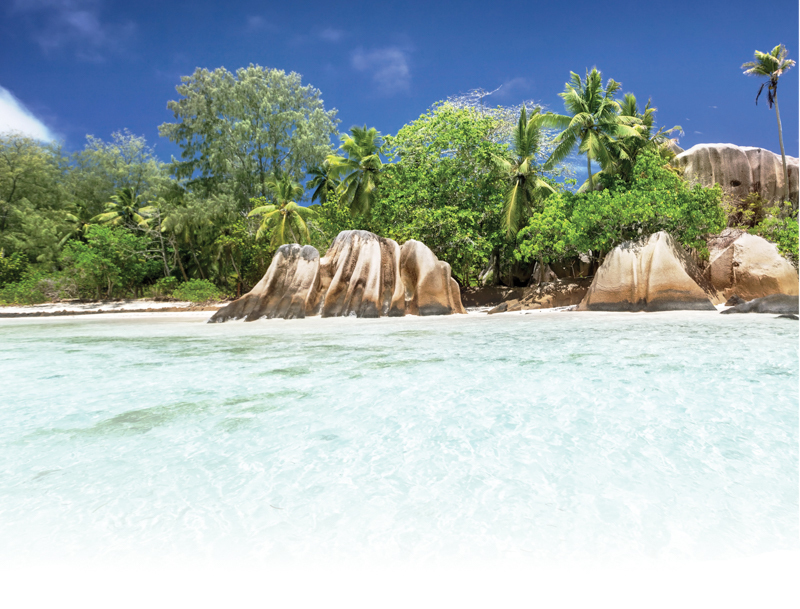 Here, lagoon and winds combine to offer the adventure seeker exhilarating thrills. 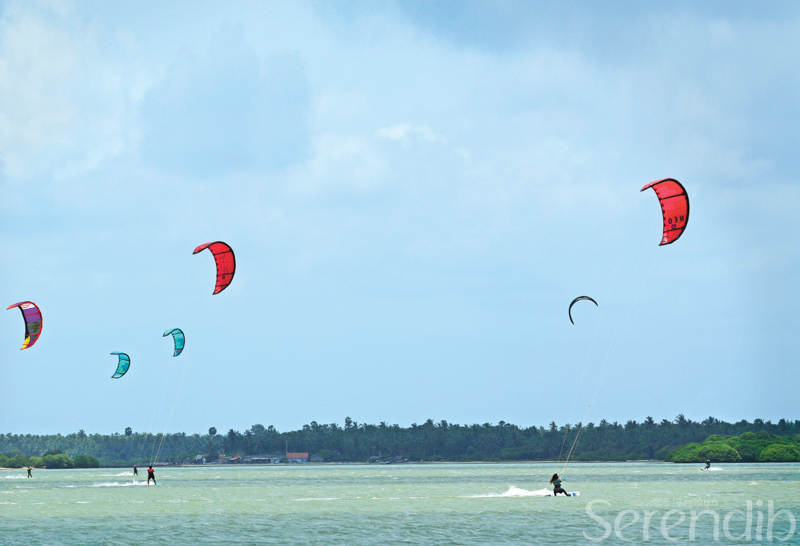 Clinging to their soaring kites, riders surf the lagoon waters, acrobatically flipping through the air. 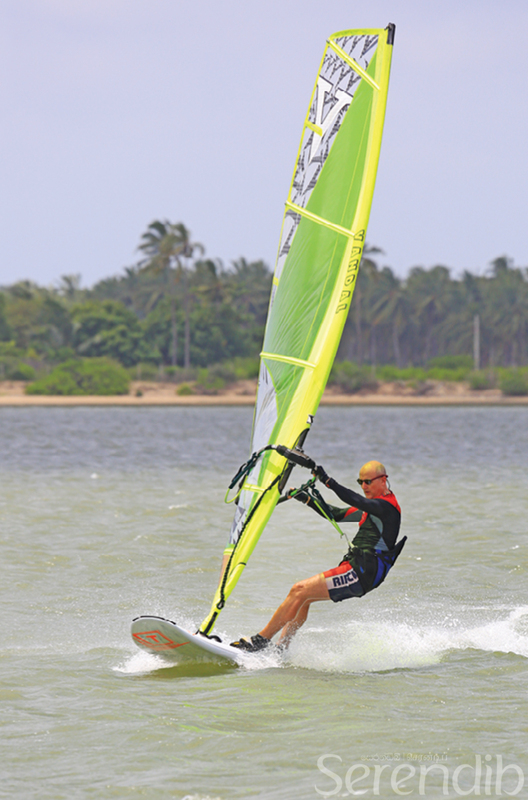 Windsurfers too enjoy the combination of the two natural elements; their bright sails bouncing over the waters. Along the thin coastal strip between the lagoon and ocean is where kitesurfers rest and seek shade inside coconut palm thatched huts. With the sea raging with winds, and sun shining bright, these are the perfect conditions for kitesurfing, and enthusiasts make the most of the wonderful weather. 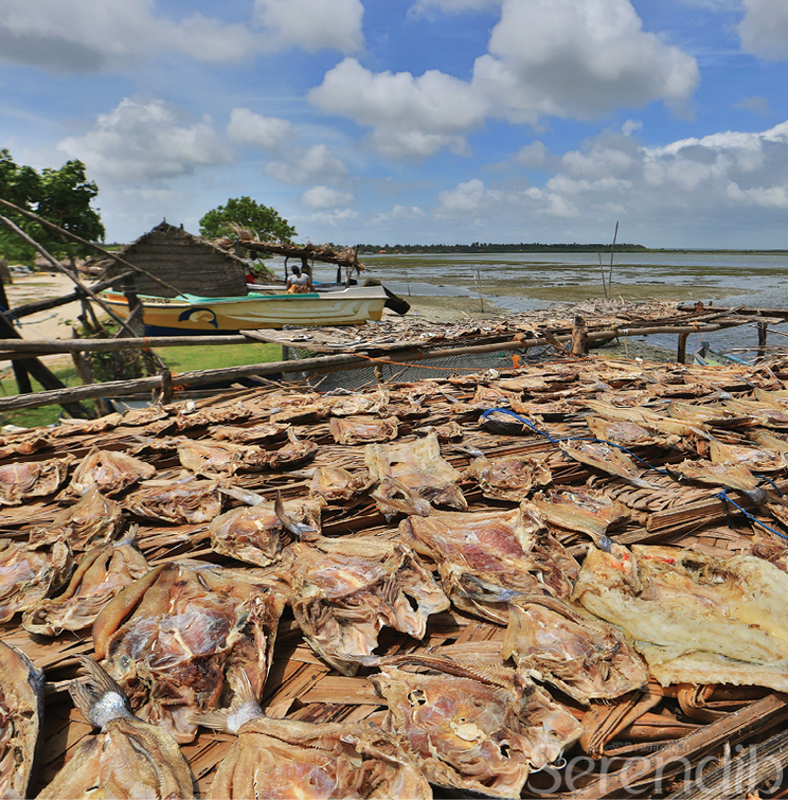 Apart from sporting excitement, the waters of Kalpitiya also offer a fresh bounty of seafood, from fish such as garupa to prawns and lagoon crabs. The Sri Lankan mud crabs fished from these waters are world famous and are usually exported to Singapore where diners have an insatiable appetite for the crabs. Apart from sporting excitement, the waters of Kalpitiya also offer a fresh bounty of seafood, from fish such as garupa to prawns and lagoon crabs. 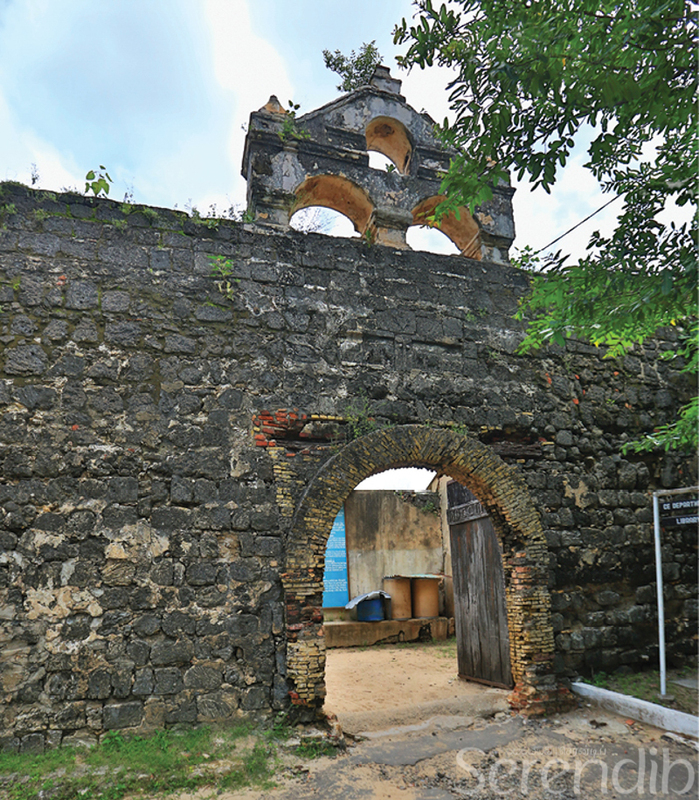 Near the Bo Tree in the town, one encounters the Kalpitiya Dutch Fort. It is a limestone and coral structure with a unique design and devious story. 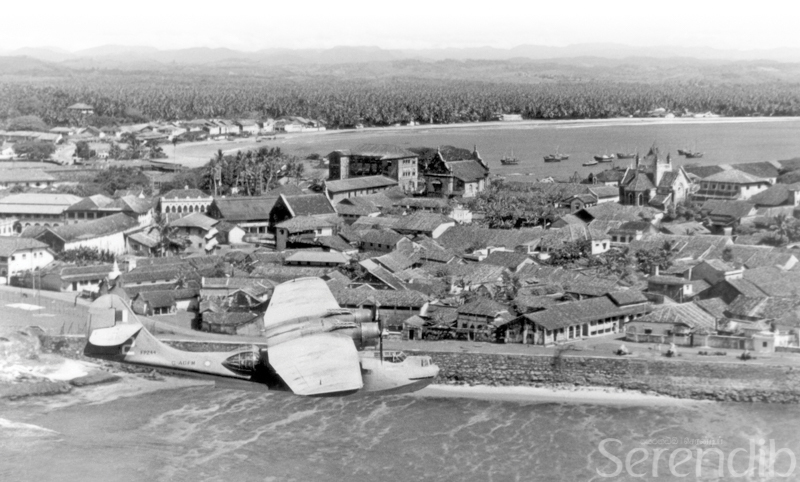 The Dutch arrived on these shores on the pretence of helping King Rajasinghe II expel the Portuguese from Sri Lanka. The Dutch colonisers built this fort under the pretense of building a church. Therefore, on three of the triangular gables a Cross had once been placed. 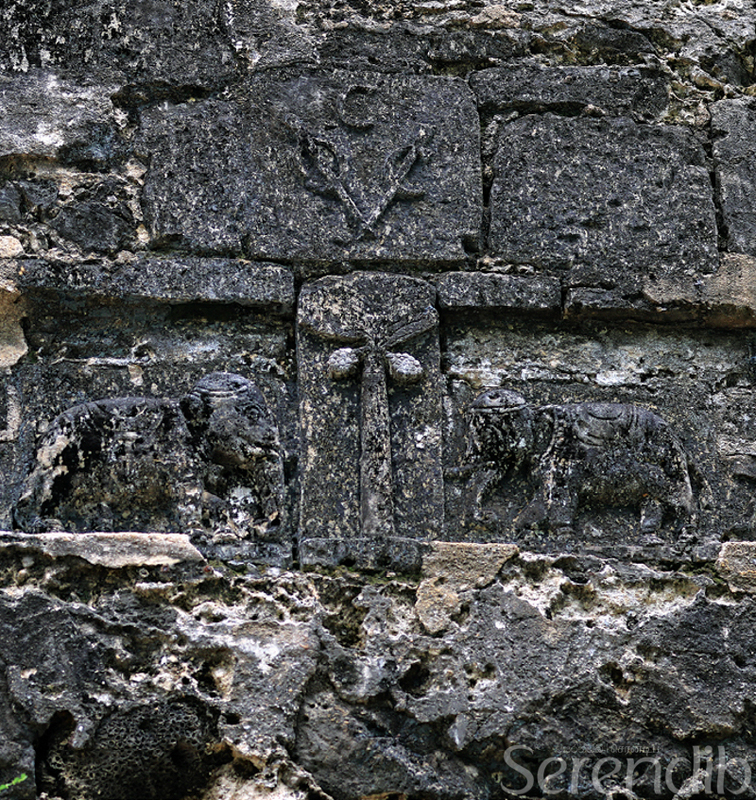 The entrance gable in particular was a belfry and faintly etched on it is the ‘Dutch Ceylon' VoC logo, signifying the richness of the island's soil and fortitude of the fort. The door is made of sturdy kumbuk timber, and has lasted over three centuries. The arch is made of a special yellow brick. The layout is unmistakably of a fort, with guard posts, storage rooms and cannon posts. To protect the secret, it was built by prisoners from the Netherlands. Landing on the island's shores, they travelled from a secret underground tunnel. Another tunnel is said to have led to the Dutch Reformed Church, where the colonisers worshipped. Located around 300 metres away, the Dutch Reformed Church can be seen even today. The church is quaint, with simple features, while on the floor of the nave are tombstones with Dutch inscriptions. Behind the church is a cemetery with centuries old European gravestones. 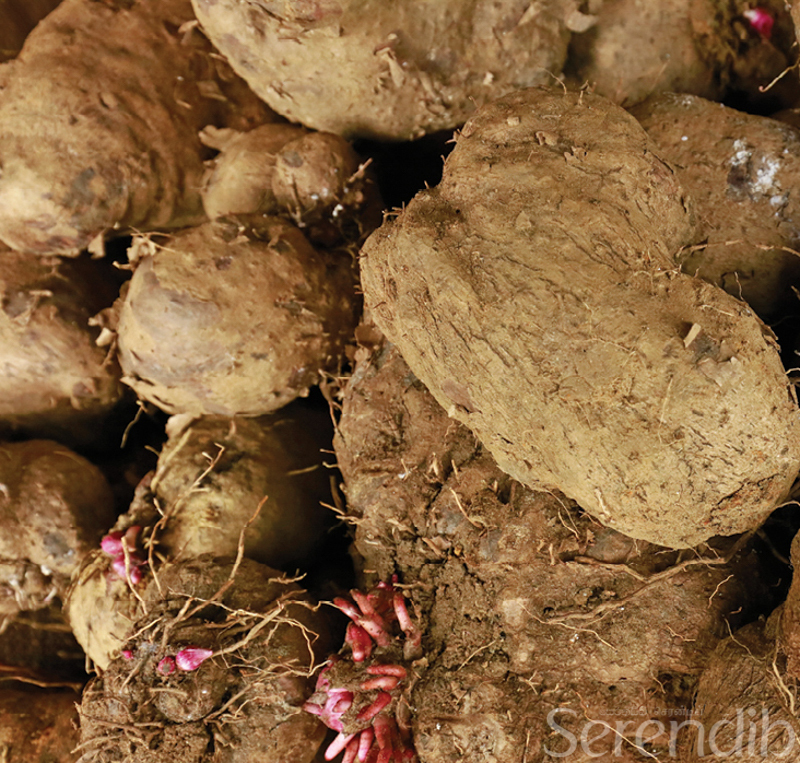 Venturing farther inland there are many mysteries to discover in Kalpitiya. 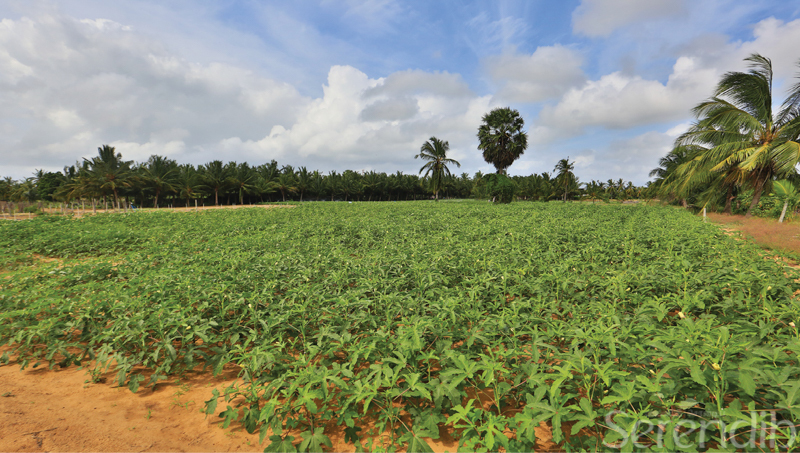 Along winding village paths, between coconut palm groves, one will witness the flourishing vegetable cultivations, which bear evidence to the fertile soil indicated by the Dutch Ceylon VoC logo. The feast Flagpole at â€¨St Anne's Church will be raised on July 28, Vespers Service will be held on August 4 and the Feast will be celebrated on August 5. A visit to Thalawila St Anne's Church, the oldest Catholic shrine on the island is approximately a half an hour drive. 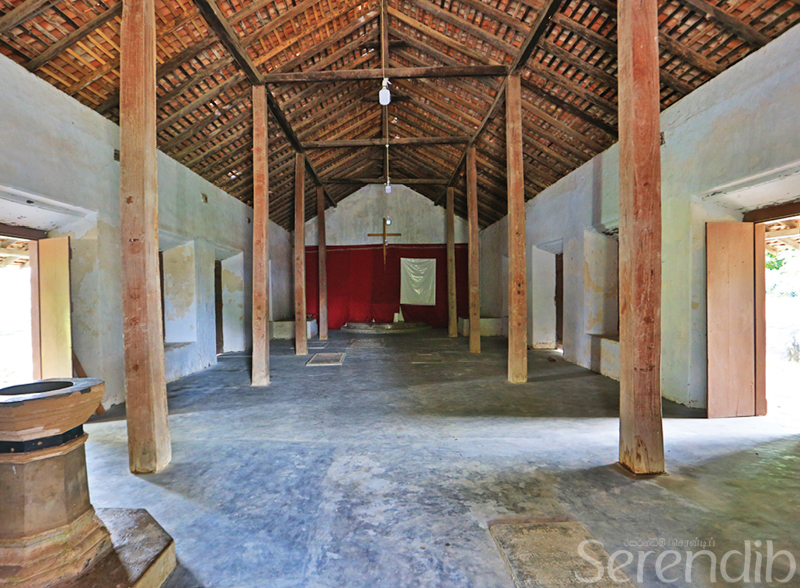 The charming shrine with Portuguese church architectural features is within a sandy ground shaded by trees. Mass is generally celebrated on weekends and holidays. Within the shrine is the miraculous statue of Saint Anne, the mother of Mary and grandmother of Jesus. A mysterious tale denotes that the miraculous statue washed up on the island's shores from a Portuguese shipwreck. Discovered by fishermen who received favourable answers to their prayers for Saint Anne's intersession, reverence for the saint is said to have grown. Later, it is said, the Captain of the wrecked ship had built a shrine for St Anne, in fulfillment of a vow. 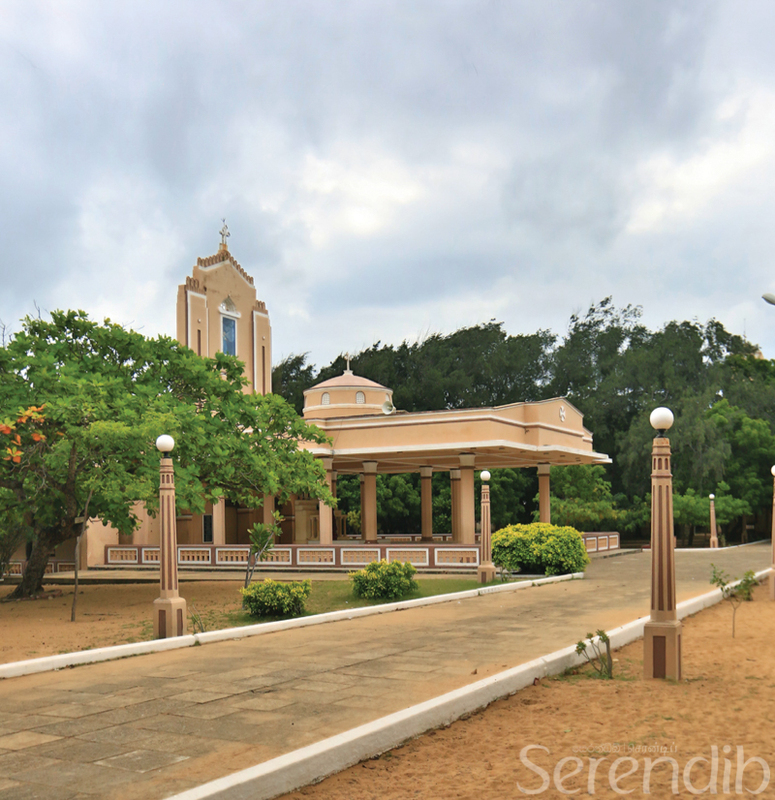 Every year, from July to August, Thalawila church grounds are crammed with crowds for the Feast of St Anne with Catholics travelling from across the island. Some camp on the church grounds for weeks. This year, the feast Flagpole will be raised on July 28, Vespers Service will be held on August 4 and the Feast will be celebrated on August 5. 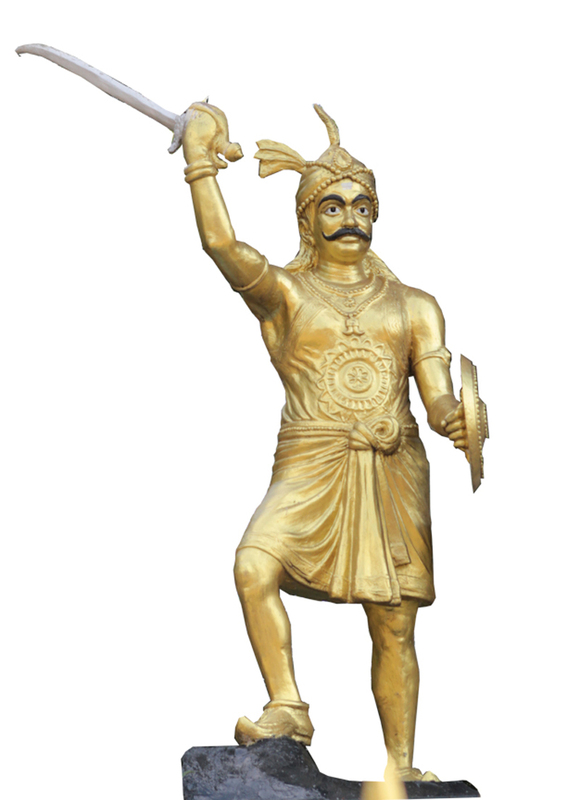 The High Mass will commence at 8.30am, after which the sacred statue will be taken in procession around the shrine. Kalpitiya and its outskirts offer a glimpse at tranquil and charming coastal life while the promise of the Western winds is adventurous thrills. 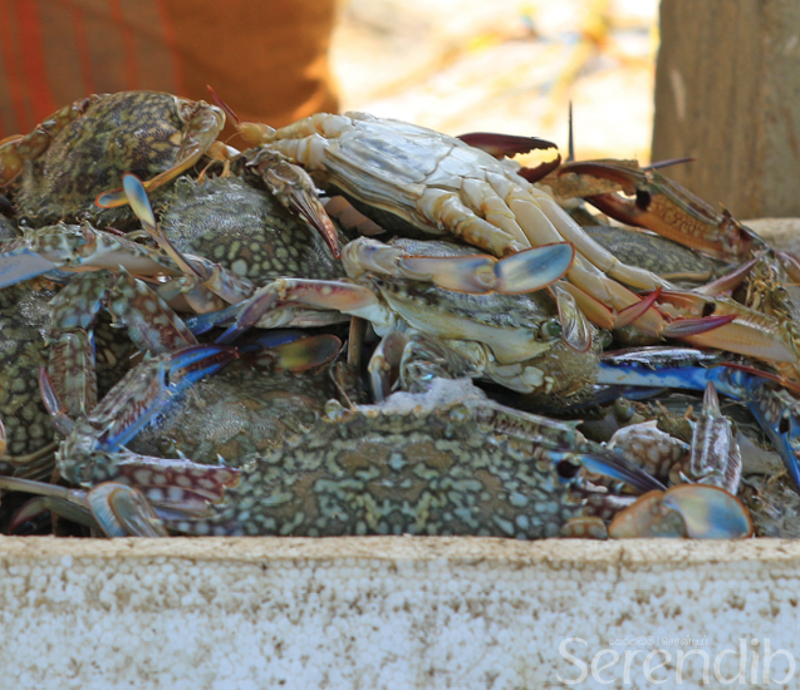 Sri Lankan mud crabs â€“ the catch of the day!